Established in the year 2014, “Kits & Tools” is known as a leading wholesaler of Pipe Fittings & Flanges, Electrical Products, Steel Fasteners, Control Panel Accessories, etc. 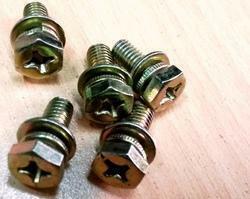 Established in the year 2014, we “Kits & Tools” are Sole Proprietorship Firm which is known as a leading wholesaler of Pipe Fittings & Flanges, Electrical Products, Steel Fasteners, Control Panel Accessories etc. Under the assistance and guidance of “Kewal Shah (CEO)”, our team of efficient employees has been able to attract a large client base in the respective market. His vast industrial knowledge and market experience have led a path of clear and smooth success for our business. Our organization is the famous among patrons by adhering to client-centric policies. We are customizing this product range as per the requirements detailed by the clients. Apart from this, we are offering to our clients’ best quality product array. 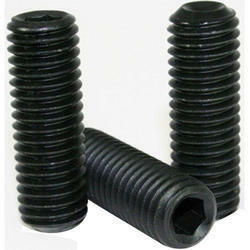 Owing to our high-quality pipe fittings and electrical products; we have gained success in this domain. 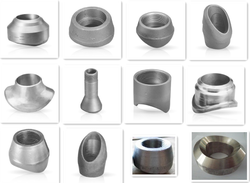 We are offering Steel Customized Fittings to our clients. 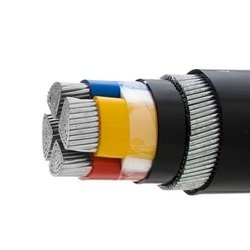 We are offering Aluminium Armoured Power Cables to our clients.